Let’s get it started….I hope the BEP song was playing in your head just now as you read that title! I thought it was appropriate since we are in the midst of making our own table runners. Luckily for the budget conscious bride in me, our linens are coordinated through the hotel, however I wanted to add a splash of color and pattern through table runners. (It was also a good opportunity to be crafty 😉 )We have been searching since day 1 for said table runner fabric. 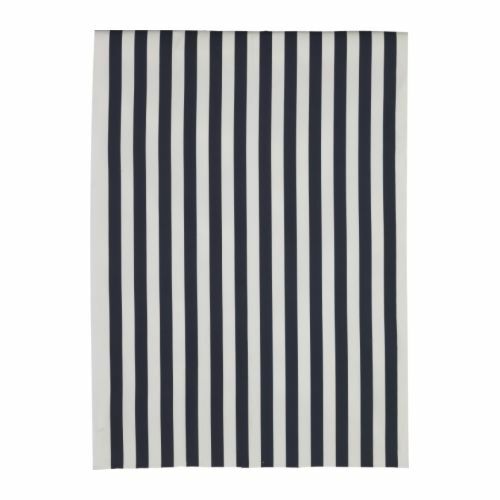 Originally I fell in love with some blue and white striped Ikea fabric, but was determined to find a cheaper option. 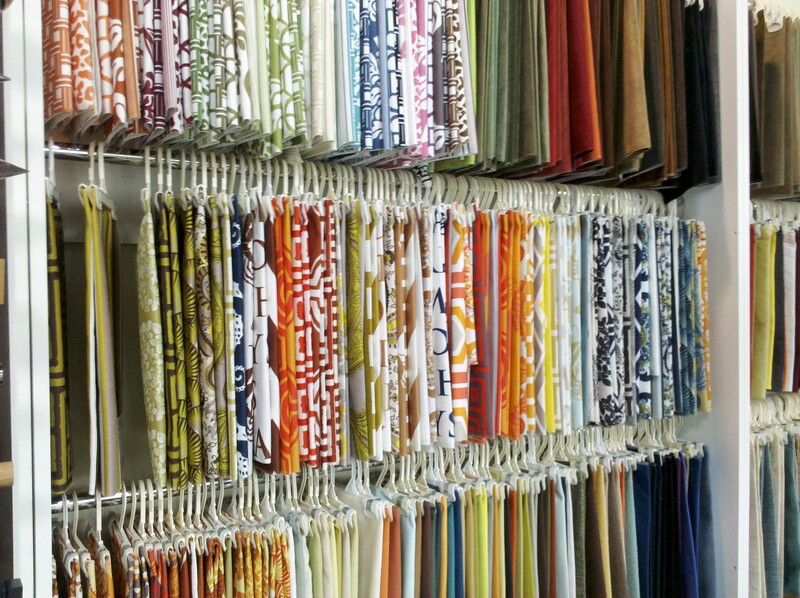 Cue visiting every fabric store in Atlanta. Luckily I am marrying a guy who loves a good deal as much as I do and enjoys watching me get so excited over warehouses filled with bolts of fabrics. I grabbed tons of samples (to be used for a project later) but had no luck with finding a suitable, budget friendly option othern than the one that Ikea offered. Luckily, Conner stopped by Peachtree Fabrics Direct on his way home one night and spotted a match. The only problem was that this match was 2 times what we would have paid at Ikea. Luckily, Conner was able to get them to lower the price down to only a dollar more than the Ikea fabric and then I swooped in to get it even lower! 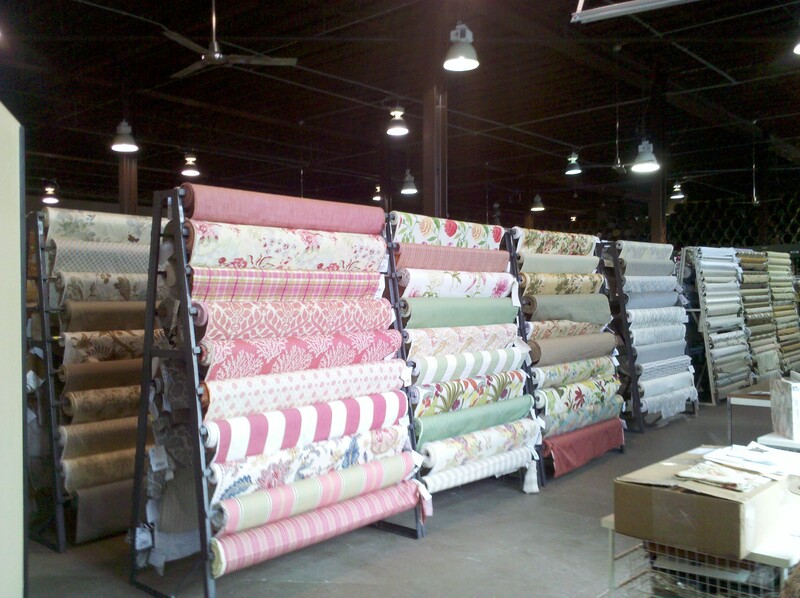 The best part of buying 17 1/2 yards of fabric from this wholesale store was that they cut the fabric for me! This DIY-er just saved time and money. So for now, you get to see this less-than-glamorous picture of the bolt of fabric in my car. We will update you once we begin creating the table runners. Lesson to be learned today? Ask and you shall receive. 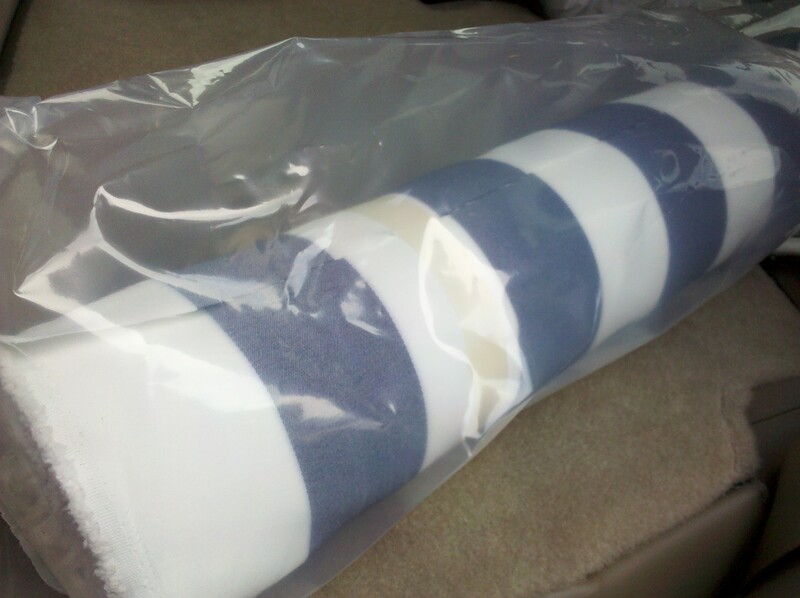 Thank you kind people of Peachtree Fabric Direct for making all my table runner dreams come true. 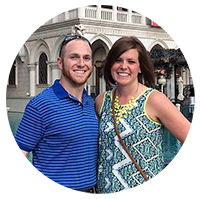 This entry was posted in DIY Projects, Uncategorized. Bookmark the permalink.